Coffee is a staple in most offices across the country. According to the National Coffee Association, over 50% of American adults enjoy at least one cup of coffee per day. In fact, more American adults drink a cup of coffee every day than drink a can of soda. It’s no wonder the office coffee station is a busy place in most businesses. Coffee and coffee making supplies are items you don’t want to be without. Ordering coffee and other breakroom snacks and supplies is as easy as ordering your office paper. 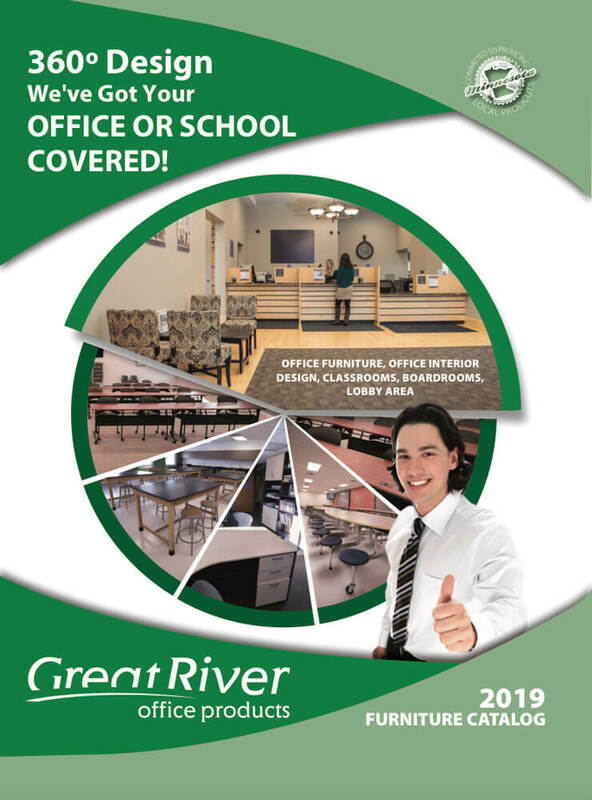 At Great River Office Products, our convenient, easy-to-use online ordering site allows you to browse for items you’re looking for, or you can search for specific items with the keyword search function making it even easier to locate exactly what you want in a short amount of time. In addition to all types of traditional office coffee and supplies, we also carry KCups, Keurig Brewing Systems, and office snacks. Snacks like popcorn, pretzels, nuts, candy and more can all be found in our ordering site. All of your breakroom supplies can be order and delivered with the rest of your office supplies. It’s easy and you’ll find exactly what you need. 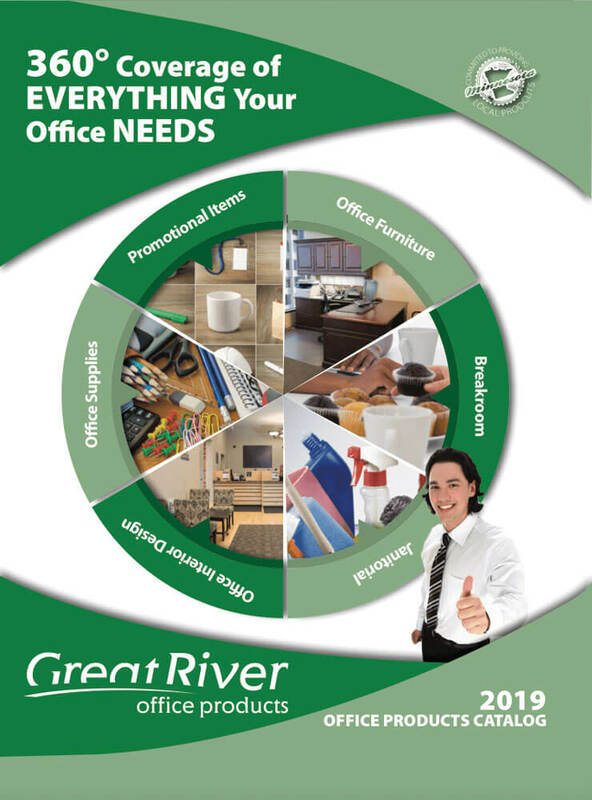 Great River Office Products delivers weekdays to the Twin Cities Metro Areas of St. Paul and Minneapolis, but we also ship overnight anywhere in the continental United States. Our prices are great, our service exceptional. Try us and you’ll see.